“It’s an ode to depression. 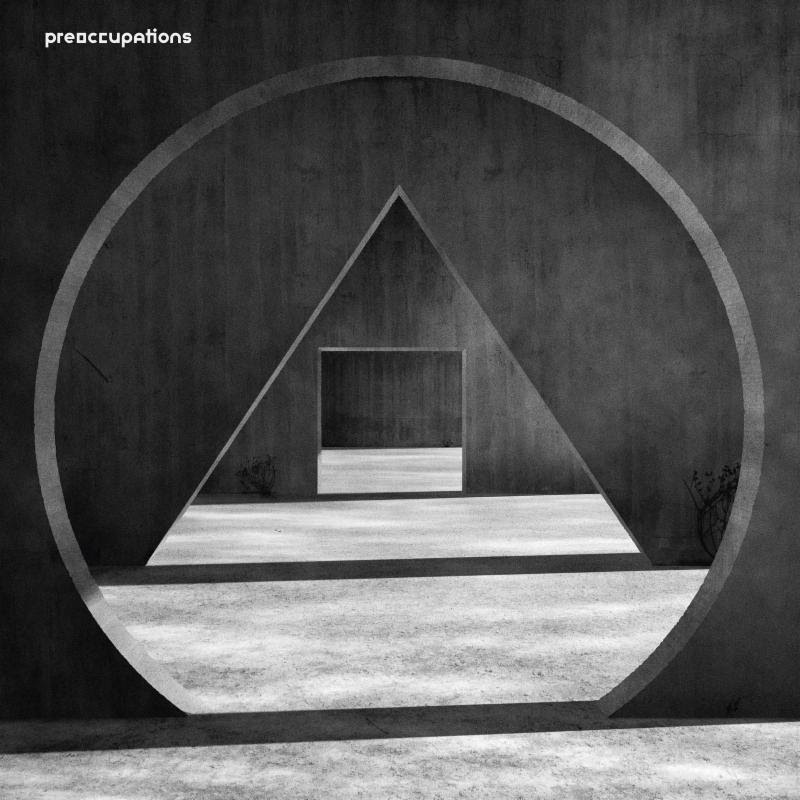 To depression and self-sabotage ... "
Preoccupations’ extremely literal new album, titled New Material, is due out in March. The Canadian quartet formerly known as Viet Cong detailed their third LP on Tuesday, in addition to sharing lead single “Espionage” and setting a world tour. With all that said, the album-opening “Espionage” is much brighter than you’d expect, at least instrumentally. The song melds reverberating drums with shiny, retro-sounding synths and muted guitars, with only Flegel’s harsh vocals conveying Preoccupations’ usual menace. 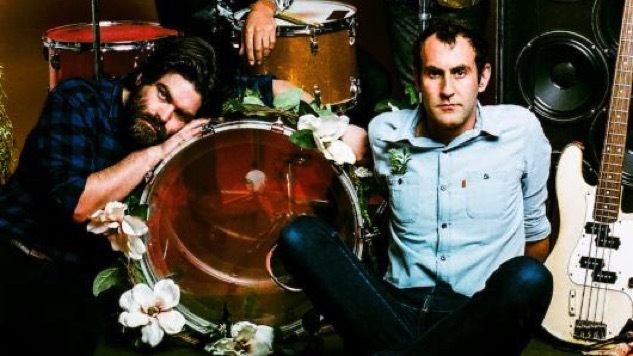 The 2015 Best of What’s Next picks self-recorded New Material and Justin Meldal-Johnson (M83, Wolf Alice) mixed the album, which a press release calls “their strongest and most powerful album to date.” It follows their self-titled debut as Preoccupations, released in 2016. Listen to “Espionage” below, see Preoccupations’ tour dates further down and preorder New Material here. The album’s tracklist and cover art are included below, as well.